Enter your e-mail address to have our posts sent directly to your inbox. 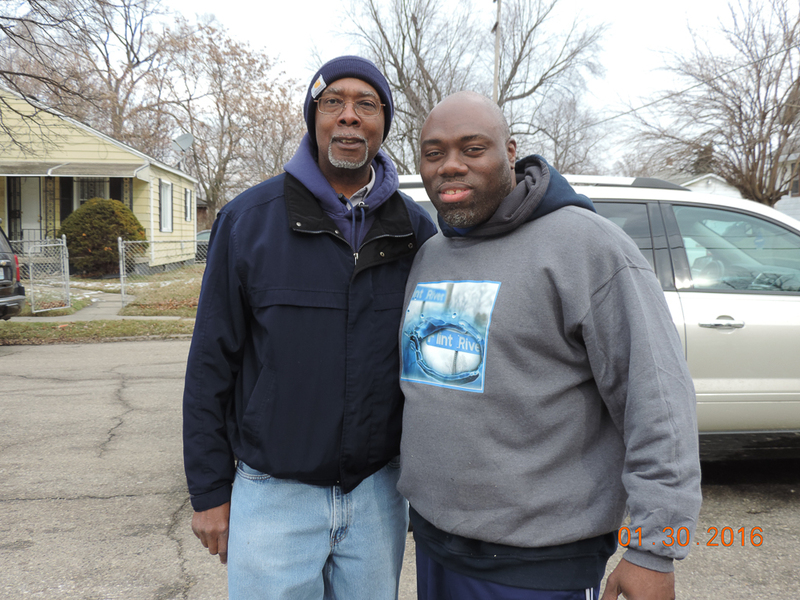 Well of Hope (WOH) is a non-profit organization located in Flint, MI. Well of Hope Ministries was founded in February 2005 and incorporated in 2006. Since that time we have offered programs that help break down barriers to education for children and unify families. Well Of Hope Flint © 2016 All Rights Reserved.